Orovo Advanced Weight Loss is one of a series of different weight loss products all available by the same manufacturer. Each one is based on a list of ten “super foods” that they claim will help to make losing weight faster and easier. In Orovo Advanced diet pills there is actually an unbelievable 104 ingredients in the formula, making reviewers wonder if there is really enough of anything to have any impact on weight loss in any way. The advertising for Orovo Advanced diet pills claims that this weight loss product helps to combat many of the factors that make losing weight so difficult, such as controlling calorie intake, depression, hormone imbalance, slow metabolism, water retention and so on. 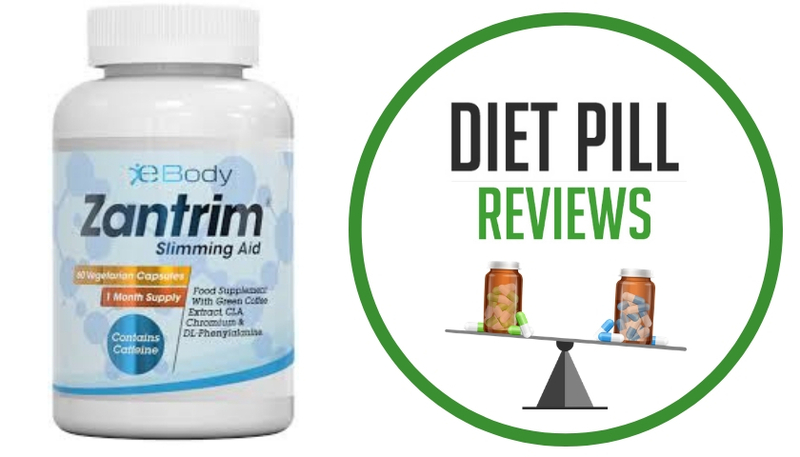 Fortunately, we in the dieting world know that when something sounds too good to be true, it usually is, and Orovo Advanced diet pills are no exception. As mentioned above, many of the ingredients in Orovo Advanced Weight Loss are likely contained in amounts too small to really have any impact on your ability to lose weight. What Orovo Advanced does contain is 800mg of three ingredients in its formula (dandelion root, buchu leaves and uva ursi) that are known diuretics. This may explain why some people experience a loss of weight when they first start using these pills. Unfortunately, losing water is only a temporary form of weight loss and does not result in loss of body fat – in fact, dehydration caused by diuretics can even slow metabolism and fat loss. To use this product, it is recommended that six capsules start on the first day – with three before the morning meal and three before the midday meal, with an increase of two capsules every day until the maximum of ten capsules per day has been reached. At that point, there will be five capsules taken ahead of breakfast as well as five more before lunchtime. Each time the capsules are taken, sixteen ounces of water should also be taken. 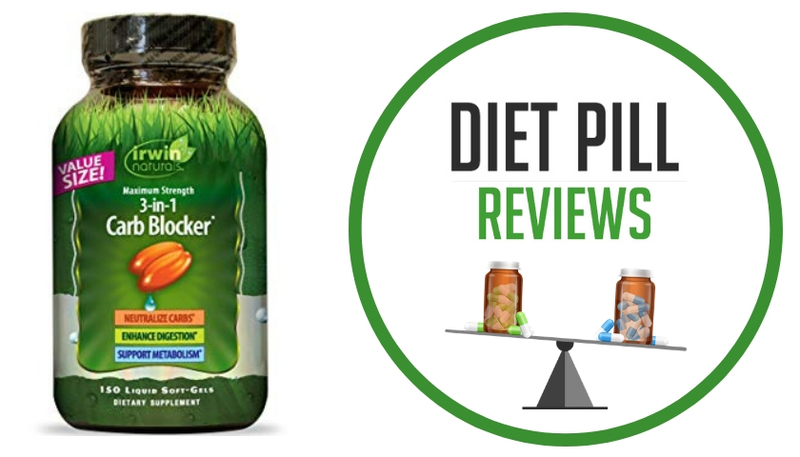 Compared to other diet pills, Orovo Advanced requires a lot of pill popping. Although some people may not mind this, others will find it rather inconvenient. One benefit to Orovo products is that whether or not they have actually been tested for efficacy and no matter if they do work, they do disclose a full list of ingredients. 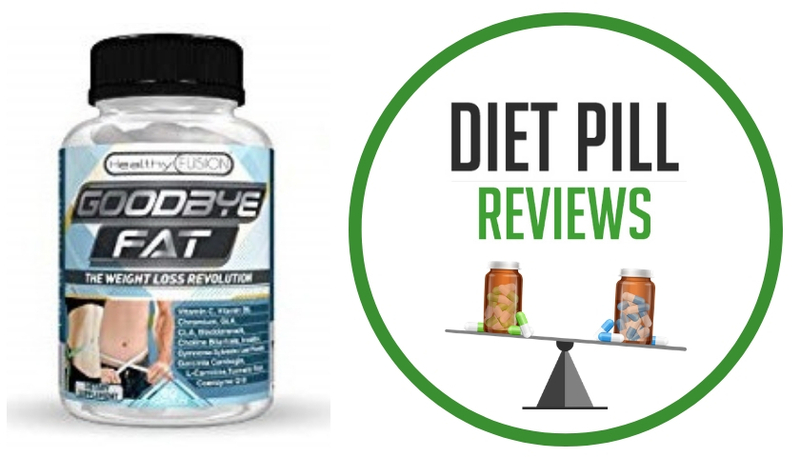 The downside is that the proprietary blends in Orovo diet pills do not give quantities of individual ingredients, which makes it impossible to determine if the ingredients are contain in quantities to make them worthwhile. Another drawback to Orovo diet products in general is their steep price tags. A one month supply of Orovo Advanced Weight Loss retails for either $80 or $150 USD. If you want to pay $80 you have to sign up to become a “preferred customer”. These memberships are very risky because many people find that it is not easy to cancel their monthly orders and often get billed for product that they do not want. 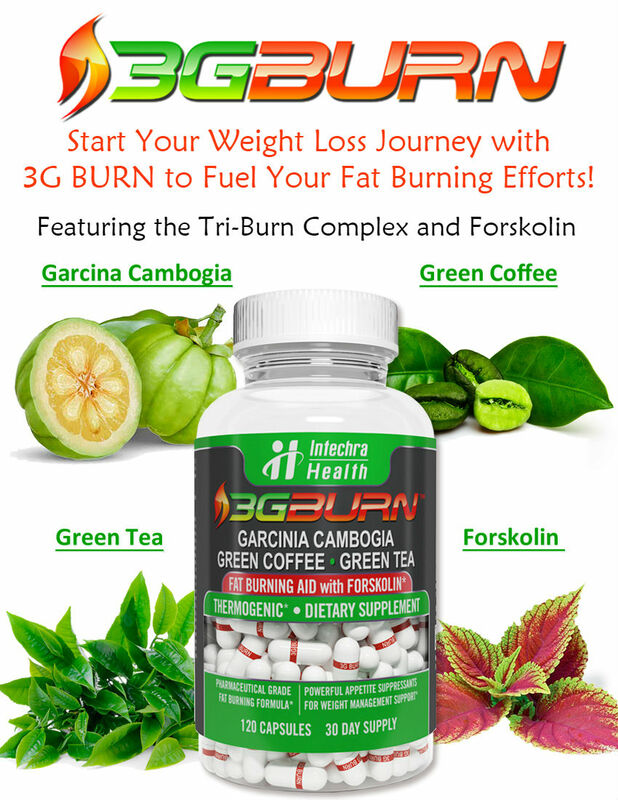 With so many other more affordable weight loss products available, paying $80 or more a month for diet pills is not recommended unless you have money lying around to burn, which most don’t. Suggested Use: Start off with only 6 capsules on your first day (3 before breakfast and 3 before lunch) and increase daily dosage by 2 capsules every two days until maximum doasage of 10 capsules per day is reached. From here on take 5 capsules before breakfast and an additional 5 capsules before lunch. Take capsules with at least 16 oz. of water. DO NOT EXCEED 10 CAPSULES PER DAY. Do not take 6 hours before sleep. Caution: OROVO Advanced Weight Loss™ is not intended for use by persons under the age of 18. Do not use if pregnant or nursing. Do not exceed recommended dosage. Do not consume synephrine, caf-feine or thyroid-boosting compounds from other sources, including but not limited to, coffee, tea, soda and other dietary supplements or medications containing phenylephrine or caffeine. Consult a medical doctor prior to use if you have been treated for or diagnosed with, or have a family history of any medical condition, including but not limited to, cardiovascular complications, diabetes, liver or kidney disease or thyroid disease, psychiatric disorders, difficulty urinating, recurrent headaches, enlarged prostate or glaucoma. If you are using any prescription or over-the-counter drug, including but not limited to, MAOI inhibitors, anti-depressants, aspirin, non-steroidal anti-inflammatory drugs or products containing phenylephrine, ephedrine, pseudoephedrine, or other stimulants. Immediately discontinue if you experience irregular heartbeat, chest pain, dizzi-ness, headache, nausea, or other similar symptoms. KEEP OUT OF REACH OF CHILDREN. These statements about Orovo Advanced Weight Loss diet pills have not been evaluated by the Food and Drug Administration. Orovo Advanced Weight Loss diet pills are not intended to diagnose, treat, cure, or prevent any disease. I love this diet pill. It worked so well for me. It has 104 different ingredients and has 12 patented-(already tested and proven ingredients)ingredients that I could Google. My first test on BODY POD-(Body composition Tracking System Analysis)I had 24.8% body fat(1/12/09). Second time I tried to lose weight(5/06/10)I got fatter sinI love this diet pill. It worked so well for me. It has 104 different ingredients and has 12 patented-(already tested and proven ingredients)ingredients that I could Google. My first test on BODY POD-(Body composition Tracking System Analysis)I had 24.8% body fat(1/12/09). Second time I tried to lose weight(5/06/10)I got fatter since 09′ and I was 27.1% body fat. ever since then I took orovo advenced and I’ve lost over 25 pounds and it only has been 3 months. I couldn’t believe the result I was getting from this pill. I would recommend this diet pill with my life on the line. First 35 days I didn’t work out at all-(when I work out with diet, it never worked for me because I lift weight and I willgain muscle with fat) and lost over 15 pounds. 2nd month, I start lift weight with it and since my stomach shrunk for past 35 days I could sustain my weight and still losing fat. Now I lost total of 25 pounds with lean muscle and I’ll be on this diet workout till end of this year. I’m 5’7” and I hope I can get to 155 pounds and 8% body fat by November. I tell my friends that if this pill doesn’t work for them they should just quick doing diet because other won’t work either. ce 09′ and I was 27.1% body fat. ever since then I took orovo advenced and I’ve lost over 25 pounds and it only has been 3 months. I couldn’t believe the result I was getting from this pill. I would recommend this diet pill with my life on the line. First 35 days I didn’t work out at all-(when I work out with diet, it never worked for me because I lift weight and I willgain muscle with fat) and lost over 15 pounds. 2nd month, I start lift weight with it and since my stomack srunk for past 35 days I could sustain my weight and still losing fat. NOw I lost total of 25 pounds with lean muscle and I’ll be on this diet workout til end of this year. I’m 5’7” and I hope I can get to 155 pounds and 8% body fat by november. I tell my friends that if this pill doesn’t work for them they should just quick doing diet because other wont work either. I guess my e mail doesn’t get posted on this review site. hmmm. why do you nee them when it doesn’t get posted. I don’t want junk mail from anyone and I’ll be very very unhappy if I get even one. also, I don’t know who reviewed this product from this site but it’s terrible. far as ingredients goes I haven’t seen anyone company who comes close to amount they put in one bottle. hmmm. this had all vitamin a person need and top ten super food and great amount of antioxidant blend. also direction says five pills not six. I don’t know who is doing this but that person is not even familiar with direction for this product. this is first time me writing comments for a review site and it’s weird to see how people review products and not knowing about them. Above says not a thing about 12 patented ingredient. it says 3 ingredients make up 800 mg of this product and says nothing about other 3410mg that will help diet? I haven’t heard- or research from Google- or seen any other company offers this strong of a diet pill. I would like to know why you don’t say anything about them?